Sylvia Walker is a Portfolio Manager, with over thirteen years of experience in the property management industry. 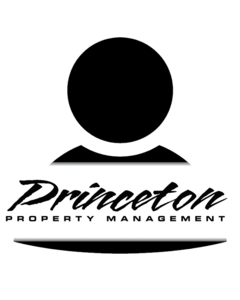 She has worked with Princeton for over five years and is quite skilled at property oversight along with establishing and maintaining client relationships. She holds a Bachelor of Science degree in Business from Western Oregon University.